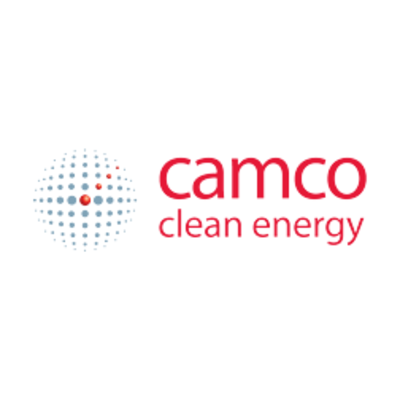 Camco has over 25 years of on-the-ground experience, working with developers, governments, banks, and private investors to develop and finance clean energy projects across the globe but especially in Africa. We have developed, designed, built owned and operated our own Biogas projects to generate energy from organic waste. Our biogas projects generate value by producing electricity and gas, as well as cost savings and other revenue streams such as carbon credits, tradable certificates and fibre.